Power Star Pawan Kalyan, chief of Janasena showed how serious he is to make his presence felt in political battle field. He quickly realized that his party can only influence and make its presence in majority of the seats and play a decisive role in deciding the winners rather than win the elections all on its own. So he decided to play strategic game rather than fight the elections getting carried emotionally. He found out the party’s strongholds and concentrated all his energies only on those constituencies. Even the main parties Chandra Babu’s TDP and Jagan Mohan Reddy’s YSRCP though written off Pawan’s Janasena, fully know that Pawan’s party can play the spoil sport. They realized that if Pawan remain in active politics for another give years, Janasena will be a formidable force to reckon with. 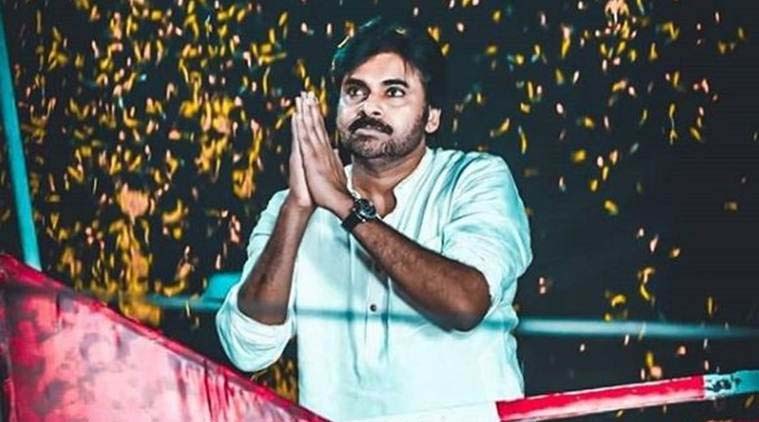 So the two parties decided to defeat Pawan Kalyan in both the constituencies Gajuwaka and Bhimawaram and hit on his confidence. Now doubts are on about his victory in Gajuwaka which earlier many felt will be a cakewalk for him. Many felt Bhimawaram would be tough for Pawan. But, he relentlessly campaigned in both the constituencies and improved on his chances. However analysts feel at the last moment Janasena failed in booth management and so negative wind is blowing in both the constituencies. The question is can opponents crush Pawan Kalyan who has immense fan following cutting across all sections. Pawan unmindful of this poll management is busy mingling with people and spending quality time with them.